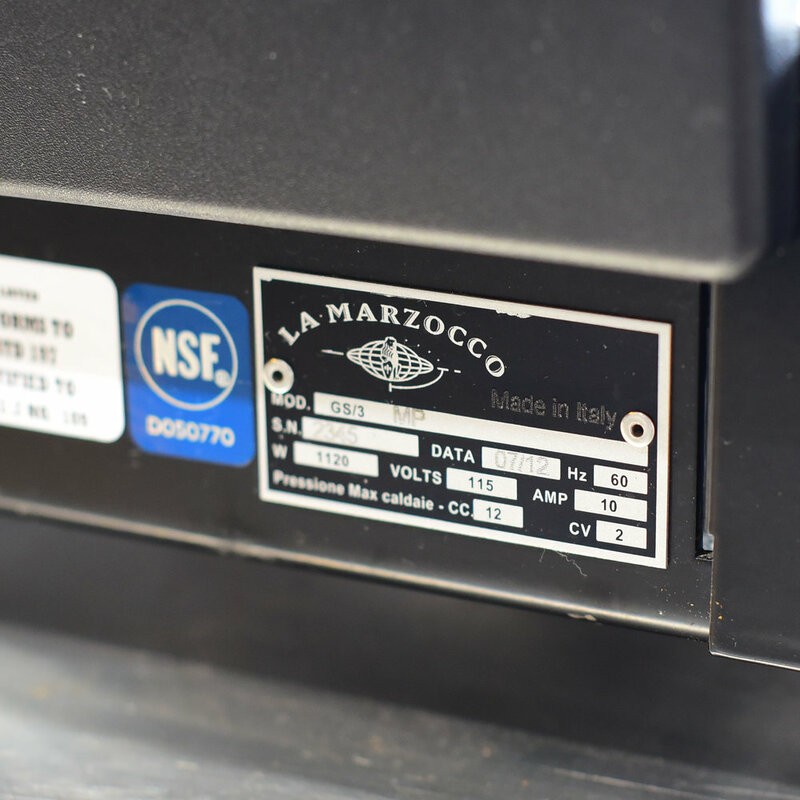 This one of a kind La Marzocco GS3 MP has been modified with the most recent conical valve to give it the pressure profiling functionality of the La Marzocco Strada MP machines. It has also been custom powder coated black. This machine is 110v and can be plumbed in or run on it's reservoir. Price includes a 6 month parts and labour warranty.